Skinpep company were so kind to send me their Collagen Re-Nu Liquid Shot. 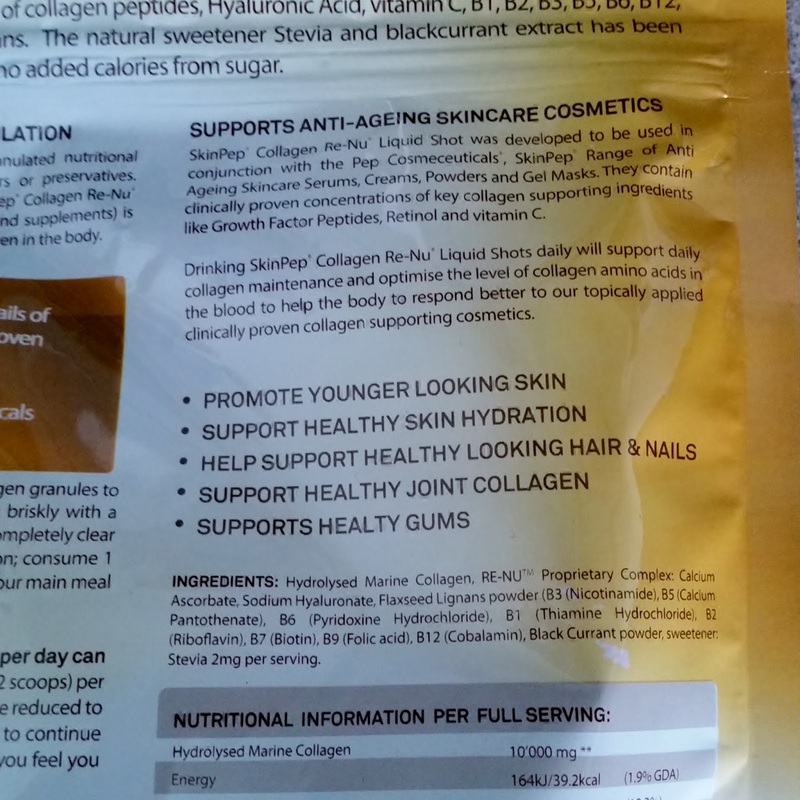 vitamin c, flax seed, stevia and b complex with no added sugar. 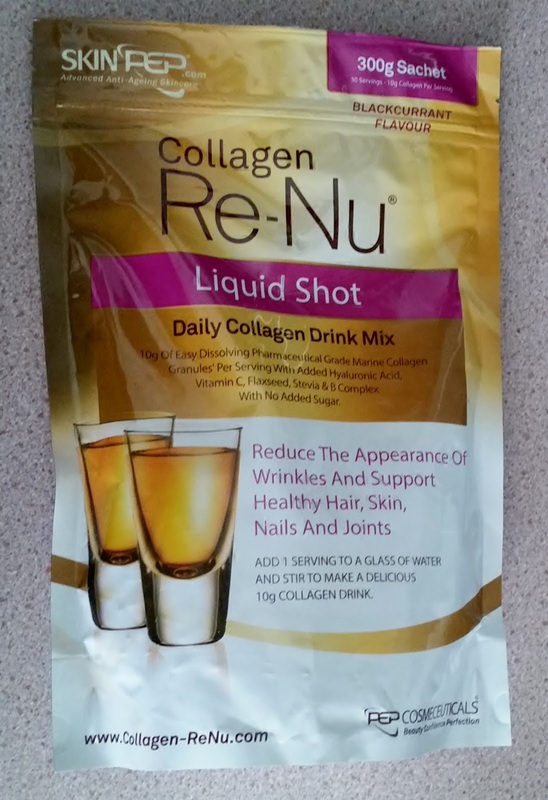 It claims to help reduce the appearance of wrinkles and support healthy hair, skin, nails and joints. 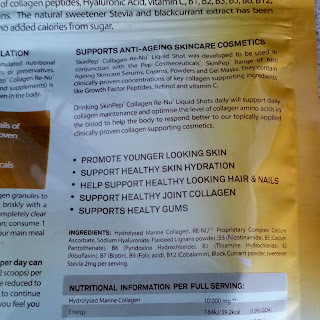 I was sent the blackcurrant flavour but this has the natural sweetener stevia and also a blackcurrant extract so there is no added calories from sugar. 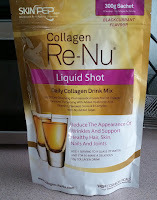 *Help support healthy looking hair and nails. The directions are really easy to follow and fool proof, add one to two scoops to an empty glass. Slowly add chilled water whilst briskly stirring with a tea spoon. Let the liquid settle for one to two minutes, the liquid will go clear and there will be no lumps. All you have to do now is drink! Consume one full serving daily on an empty stomach, or one hour before your main meal. Also if you want you can enhance the flavour by adding fruit juice cordial or pure fruit juice to sweeten, its entirely up to you! 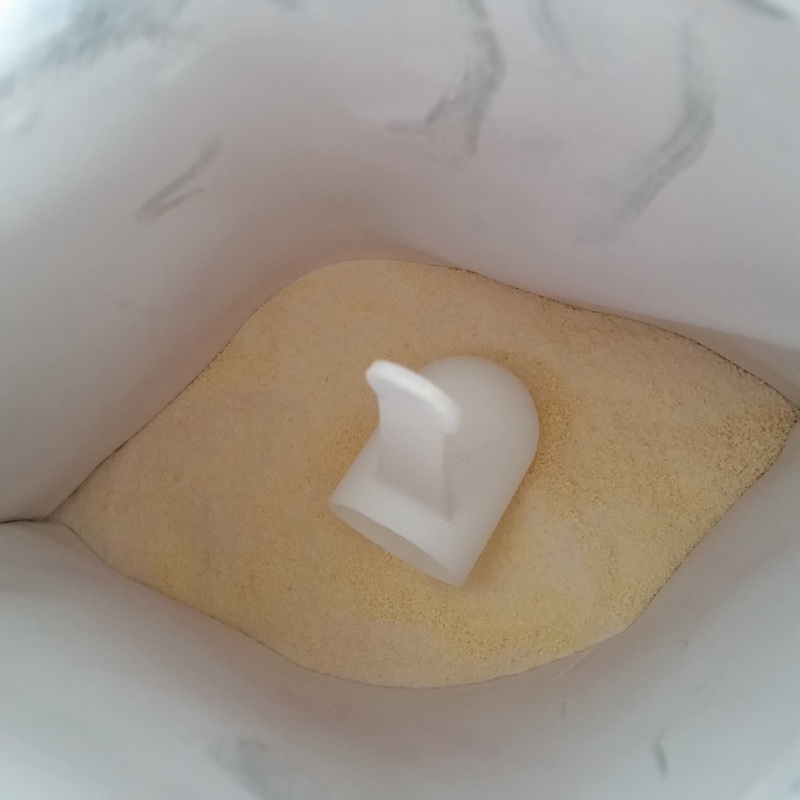 The packaging is a resealable sachet that is so easy to open and close and what i also like is this will fit into anywhere, you want to store it. I found a scoop already in the bag and i just added 2 scoops and stirred, waited, then drank. I could taste a hint of blackcurrant, so if I'm going to compare this to something it reminds me of drinking some flavoured water. 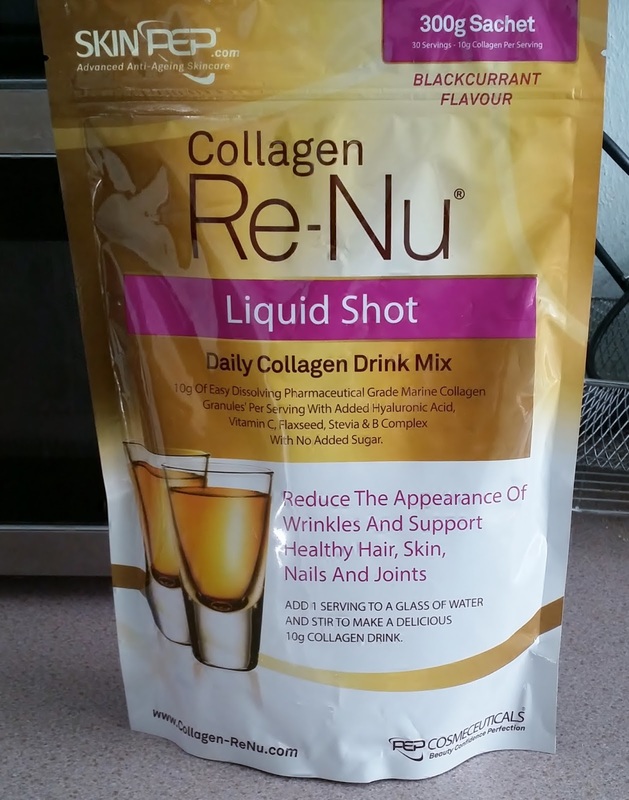 The Collagen Re-Nu Liquid Shot is designed to be used in conjunction with Skinpeps anti-ageing serums, creams, powders and gel masks. 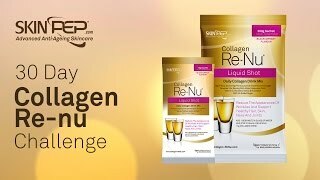 If your interested in Skinpeps range of high quality and highly affordable products, please click on the link to find out more.